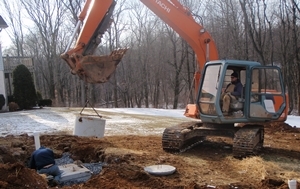 Real Estate Septic System Inspections - we provide the detailed condition reports that are required in real estate transactions involving property with a septic system. 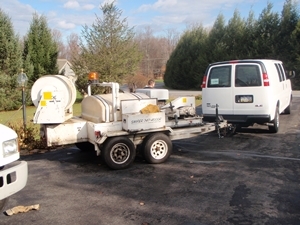 For further details, please visit the Real Estate Septic System Inspections page of our website. Hydraulic Load Tests - we perform this test when a home in a real estate transaction has been vacant for 7 days or more. 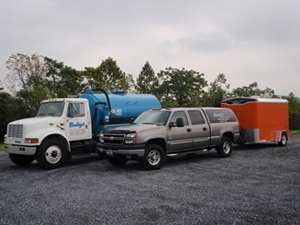 For further details, please visit the Real Estate Septic System Inspections page of our website. 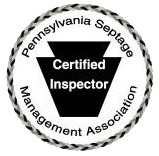 Maintenance Septic System Inspections - these reports are for homeowners who want to know the condition of their septic system. 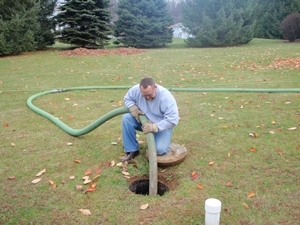 For further details, please visit the Maintenance Septic System Inspections page of our website. 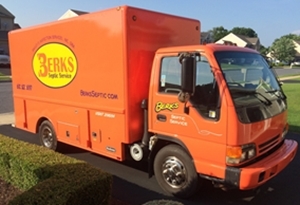 The Commonwealth Of Pennsylvania recommends that residential septic systems be annually inspected by a septic system professional like Berks Septic Service. The facts are that homeowners can maximize the life expectancy of their system and avoid costly repairs with regular inspections and timely preventative maintenance. 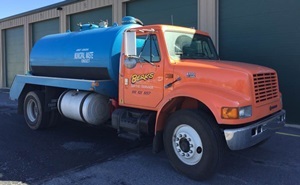 "The best designed and properly installed onlot sewage disposal system will still malfunction if the homeowner does not properly operate and maintain the system. 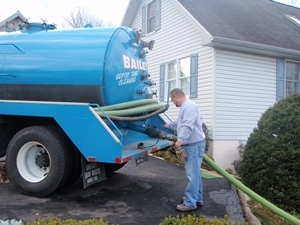 In addition to requiring costly repairs, malfunctioning systems can contaminate surface and groundwaters, cause various health problems, and spread disease as well as create unsightly messes and foul odors when raw sewage surfaces or backs up into the home." The DEP goes on to say, "Homeowners can help prevent malfunctions and ensure the long-term use of their onlot system by.....inspecting the septic tank, pipes and drainage field annually." This page was last revised on December 17, 2017 at 9:45 PM.